Vivian received her BFA from the Center for Creative Studies in Detroit. She has focused on natural art for more than 25 years. Vivian has developed and taught classes in acrylic painting, painting on silk, clay, drawing and mosaics to people at every stage of life, from children, to families and adults. James Wisnowski studied and graduated from the American Academy of Art. He is a signature member of the American Watercolor Society, and the Transparent Watercolor Society of America. His technique is featured in the book, Art To Go: A Travelers Guide to Painting in Watercolors. For thirty-six years, Wisnowski taught in Chicago, at the Old Town Art Center and many other locations. He now calls California home and teaches classes and workshops around the world. Joe Taylor studied oil painting and printmaking at Indiana University Bloomington and painting at The School of the Art Institute. A freelance illustrator for over 30 years, he is represented by Mendola Artists Ltd. in New York. Joe also teaches Studio Art at Wright College of Chicago. 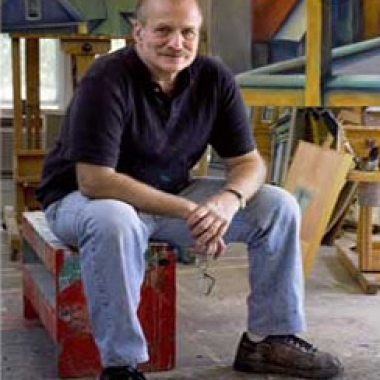 His work can be found in Evanston and in many private collections. Kathleen Newman studied at Chicago’s American Academy of Art and the School of the Art Institute. 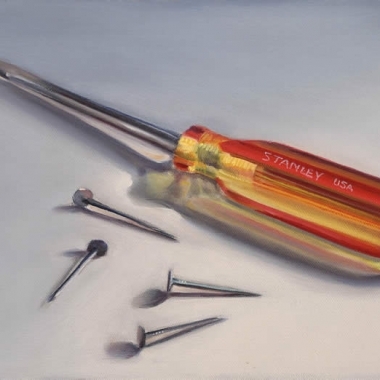 She has been awarded the International Association of Pastel Artists Master’s Circle Gold Medal status. 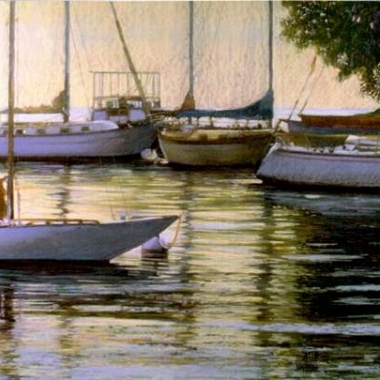 She has earned her signature letters in the Pastel Society of America, American Society of Marine Artists and the American Transparent Watercolor Society. Her work can be found in many private and corporate collections. Marie Kirk Burke received her BFA from Boston College. She also studied at the Decordova Museum in Lincoln, MA and earned a Certificate in Painting from the School of the Art Institute of Chicago. Her work is exhibited in Chicago and southwest Michigan. Roger Bole studied art on the G.I. Bill at McComb College in Michigan. He later attended the Center for Creative Studies in Detroit, the School of the Art Institute of Chicago, and The Theater School at DePaul for scene painting. Bole’s work can be found in many private and corporate collections. Tom Francesconi studied watercolor with his mentor, Irving Shapiro, at the American Academy of Art in Chicago, Illinois. 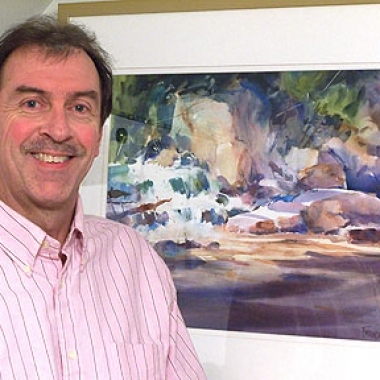 Tom is a signature member of the National Watercolor Society and numerous others. 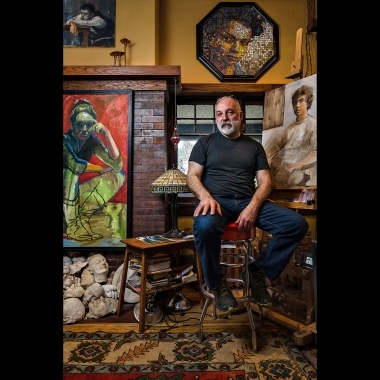 His work has been exhibited in over 35 national exhibitions including the American Watercolor Society and has been an award winner in many of these exhibits. His paintings have been featured in 7 books and additionally he has written an article for 2 Watercolor Magic magazines. 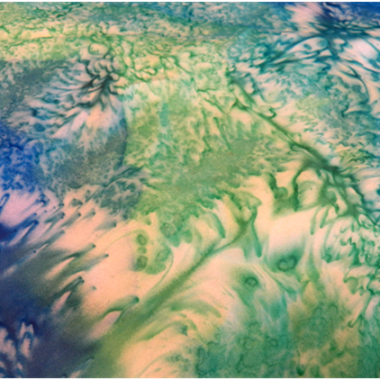 Tom served as President for the Transparent Watercolor Society of America. 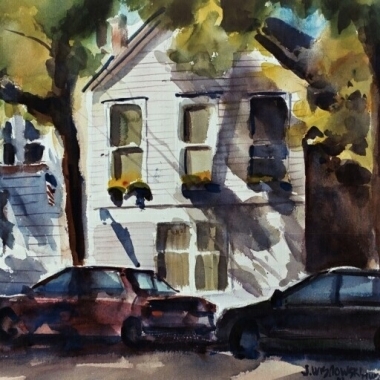 He has gained a reputation as an outstanding watercolor workshop instructor and brings his passion for the medium and his teaching enthusiasm to the Old Town School of Art.